First unveiled at the 2014 Paris Motor Show, the Volkswagen Passat followed the design language of the new age cars from VW. The wide stance and the sharper design made it look better than before. Though the car shares its underpinnings with the Skoda Superb, both cars look worlds apart. Volkswagen has finally launched the new generation of the Passat in India and it's priced at ₹ 29.99 lakh (ex-showroom, New Delhi). 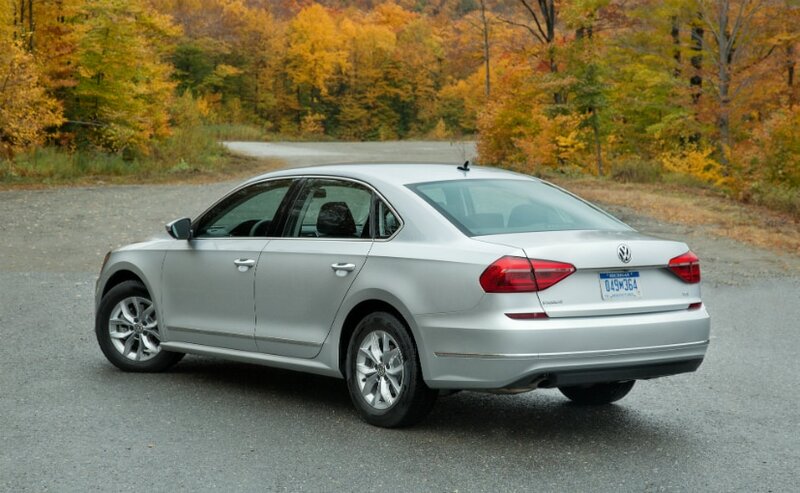 The Passat will be available in two variants and sadly there's no plug-in hybrid variant introduced yet. First unveiled at the 2014 Paris Motor Show, the Volkswagen Passat followed the design language of the new age cars from VW. The wide stance and the sharper design made it look better than before. Though the car shares its underpinnings with the Skoda Superb, both cars look worlds apart. 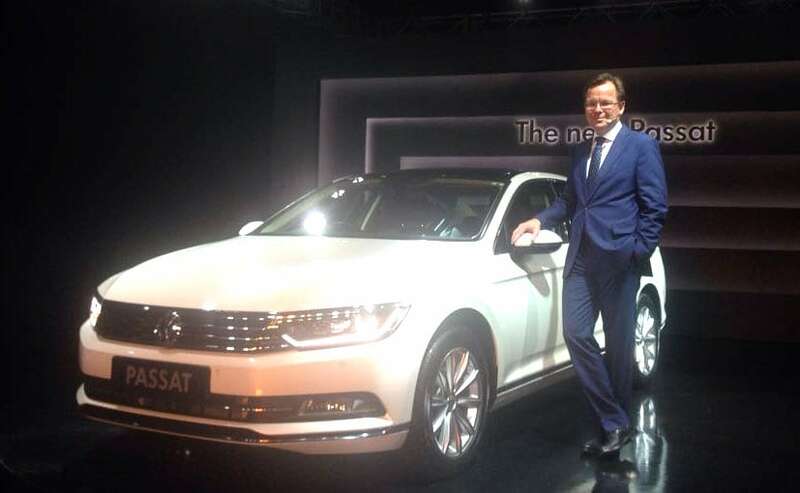 The new-gen Passat has taken nearly three years to come to India but the launch has been a much awaited one. We say this because we've already driven the car and know exactly what it's all about. The Passat is Volkswagen's second major launch this year after the Tiguan SUV and shows that the company is not afraid to enter premium segments though the sales in these segments have suffered in India post the introduction of GST. The Passat is based on the same MQB platform as the Tiguan and local assembly of the car has already begun in India. 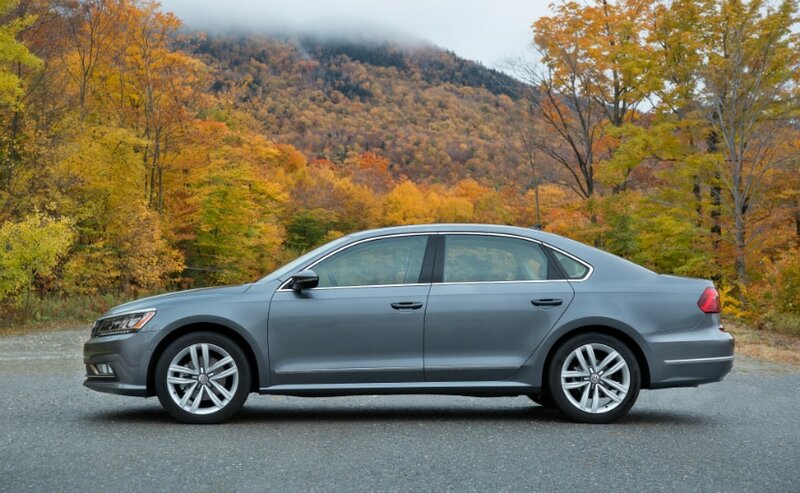 In its eighth generation, the Volkswagen Passat gets a sharper design language over its predecessor. Compared to its predecessor, the proportions are better with a longer wheelbase and a lower body. Characterized by horizontal lines, it features a crisp and angular shape. You also get a wide triple-slat grille, LED headlamps with signature DRLs and dynamic Light Assist feature. The cabin is a lovely looking thing as it's clutter free and simple. A 12.3-inch TFT digital instrument cluster makes it to the Passat, shared with the Audi TT, while you also get the touchscreen infotainment system on the centre console with Apple CarPlay and Android Auto. 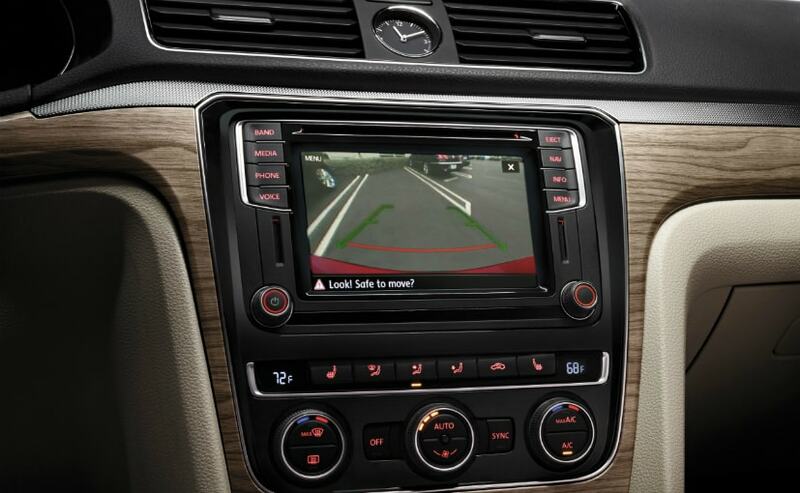 In addition to this, the sedan comes with new Park Assist, Head Up Display (HUD) unit, and a host of new safety features on board.